Our brainy scholar, Yogita Tyagi from Presidium Faridabad, scored a perfect 10 CGPA. 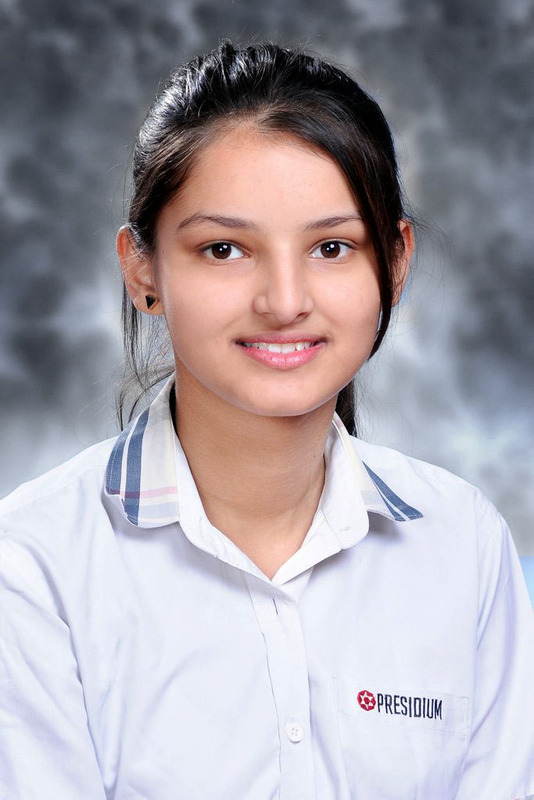 Our brainy scholar, Sanjana Bedi from Presidium Faridabad, scored a perfect 10 CGPA. Our brilliant scholar, Puneet Mangla, of Presidium Faridabad, has scored an aggregate of 85.8% in XII Boards. 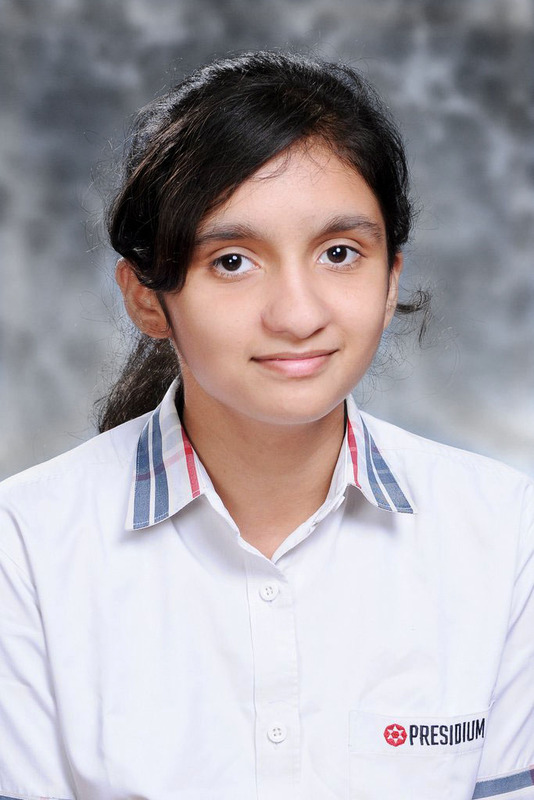 Our brilliant scholar, Yukti Malik, of Presidium Faridabad, has scored an aggregate of 90.2% in XII Boards.